Giving Tuesday has become a national trend linked to Black Friday, Small Business Saturday and Cyber Monday. 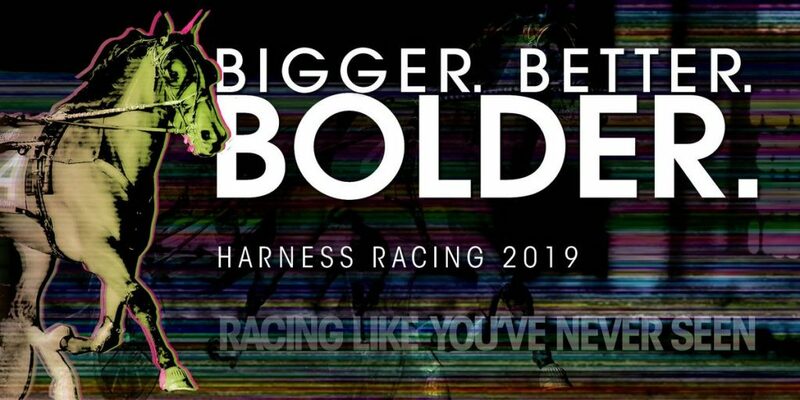 It’s a great time to honor and remember all the great charitable organizations, and racehorse adoption organizations such as New Vocations is a worthy cause. 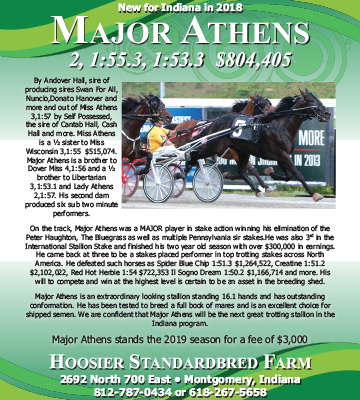 New Vocations Racehorse Adoption, based in Ohio, has provided a much-needed service to the Standardbred racing industry in Indiana for over two decades. The facility provides a venue for horses who are entering retirement and are still healthy, viable athletes suitable for second careers. There have been stories after stories of Indiana sired horses who have graduated from their retraining program that are lighting up the show rings, trails and other equine events. 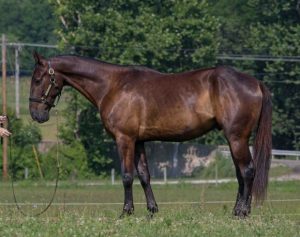 New Vocations currently has a beautiful eight-year-old gelding ready for adoption that has strong ties to Indiana. Virgil, a son of Always A Virgin, was a successful racehorse during his career, earning in excess of $226,000 and taking a lifetime mark of 1:51.0. But his most noted stats come in his breeding. Virgil is a half-brother to Freaky Feet Pete. According to New Vocations Website, Virgil is well trained and ready for a home that has an intermediate rider. 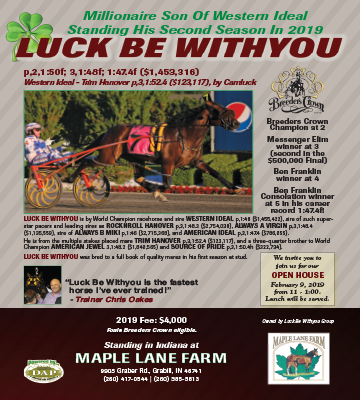 He is also “Retrained and Remarkable Challenge” eligible, which means the adopter has the option to compete in the 2019 New Vocations Charity Horse Show Series and will be eligible to compete for prize money of up to $2,500. Virgil is available for an adoption fee of $600 and is located at the Laurelville, Ohio venue for New Vocations. 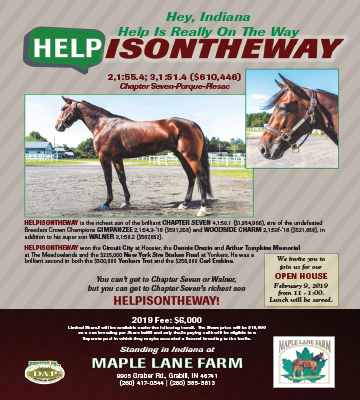 For more information on Virgil and other Standardbreds ready for adoption, go to their Website at horseadoption.com or call at (859) 252-9574. 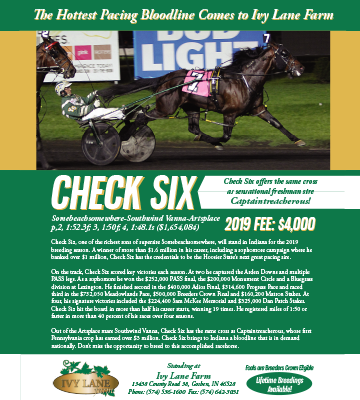 And, if not in the market for a horse, participate in “Giving Tuesday” and show your support to New Vocations or any organization that is vital to the health and well-being of Standardbred racing in Indiana. All donations are tax deductible.